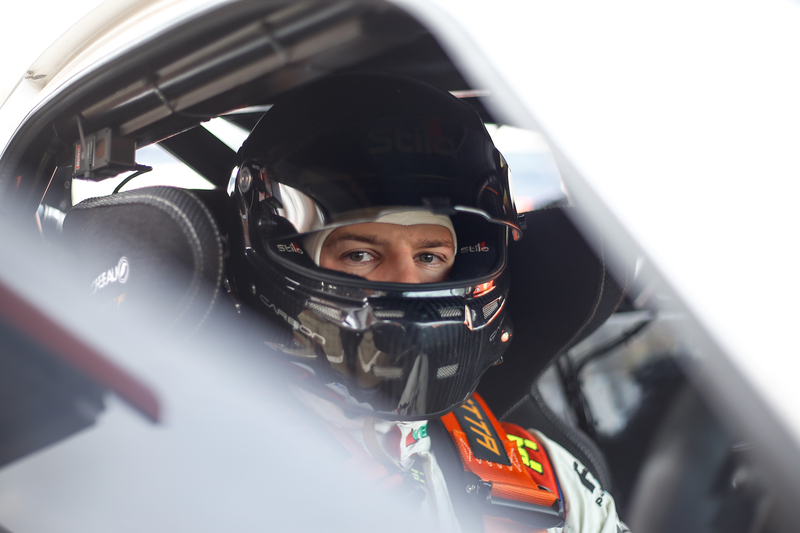 Century Motorsport have completed their three-car line-up for the 2019 Millers Oils Ginetta GT4 SuperCup campaign with 2017 British Rallycross Champion, Nathan Heathcote. Heathcote, 22, started racing karts at the age of 12. He progressed very quickly, joining a team and battling with the more experienced drivers after only a short space of time. He raced in the Belgium National Karting Championship before stepping up into car racing. Kent-based Heathcote has spent the last three years racing in rallycross championships, fighting at the front – often taking wins and podium finishes – resulting in two championship titles. Rallycross is a form of motor racing in which cars are driven over a course, which includes rough terrain and made roads, but not public roads. Rallycross is a combination of rallying and circuit racing therefore Heathcote’s skills learnt from his rallycross career so far should give him a head start against other new entrants across the Ginetta GT4 SuperCup field. Heathcote looks to be a strong competitor and it will be interesting to see how he adapts and adj usts his style of driving to suit circuit racing. The other recently announced drivers to make up Century Motorsport’s three-car line-up are Cyber Security Expert, Peter Bassill and 2018 GRDC+ Vice Champion, Jack Oliphant. All three cars are attending the Ginetta Championship Launch Day at Brands Hatch on 21st March. Brands Hatch circuit also hosts the Ginetta GT4 SuperCup season opener on 6th – 7th April, in support of the British Touring Car Championship. As per last year, all Sunday support races will be shown live on ITV4.